A marriage has so many roller coasters of emotions. We all experience love, respect and appreciation for each other, especially at the beginning of our marriage, but after a while the struggles and difficulties start surfacing. Understanding how to deal with the struggles and difficulties, while making habits to strengthen the love and respect of each other is very important for a long, lasting relationship. 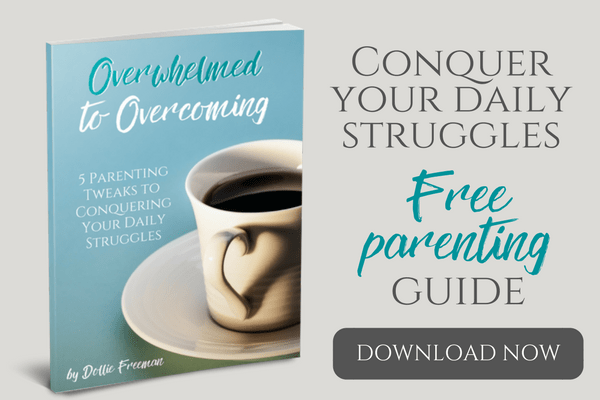 Within these marriage resources, you will find the struggles and difficulties that my husband and I have experiences, while hearing the solutions we have found to making our marriage thrive. I remember when my husband and I were engaged, with the false expectation that our marriage would be different from others, one of true loving example. Ours is an amazing marriage, but this hasn’t been without a lot of work, struggles, disagreements, compromises, apologizes and forgiveness. Completely different from what either of us expected when we exchanged our vows! These are a collection of posts that will give you insights of how we push through it all to cleave to our promise to love one another, until death do us part. 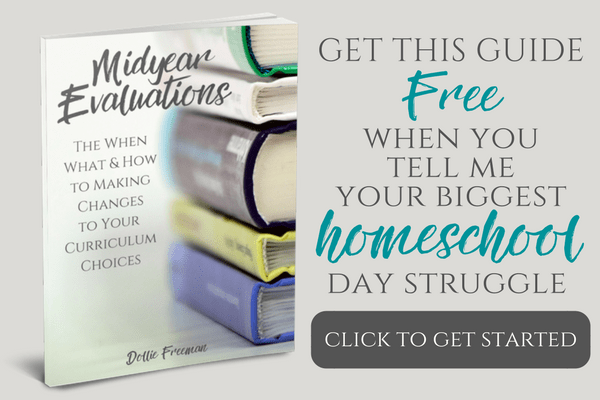 As I create more resources, they will be added here for your convenience, so be sure to pin this for your reference when you need a little encourage, insight or tips to keep your marriage thriving, as well. My husband’s love language is words of affirmation, so I need to be sure I’m saying things to him that demonstrate my love to him daily. 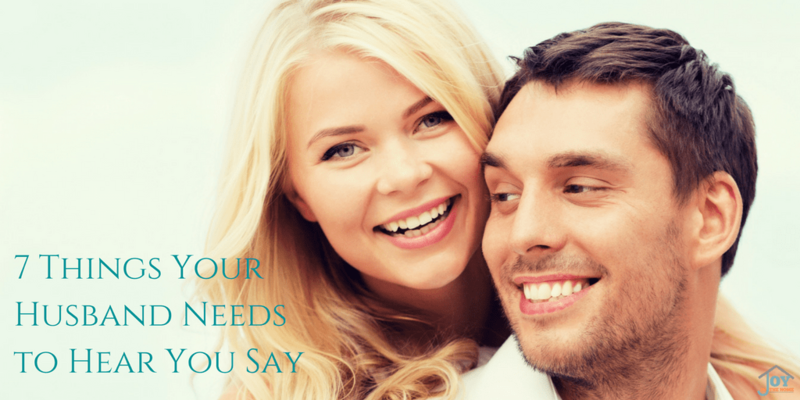 These 7 Things Your Husband Needs to Hear You Say is a great resource to learning how to build each other up! We each bring something into our marriage, some of what we bring is good, while other things can be damaging. When conflict arises because of it, often times fights start that can last days or even weeks. Learning to fight nice has been an important part of our marriage that has allowed us to move past the hurt, and find a solution. When conflict continues for long periods of time, it causes wedges in the relationship, and then makes marriage difficult and prone to divorce. Learning what to do when marriage becomes difficult can save your marriage, and start the road to surviving the situation. Many times, the root of most conflicts in marriage start with a break down of communication. My husband and I did a little experience to see how we could improve our own communication, and I share these questions for others to learn how to communicate in marriage. Every marriage experiences broken trust at some point. It can be a devastation to a marriage, and many don’t recover from the hurt of broken trust. In our marriage, we have used these 5 ways to rebuild trust when one of us have broken it, and allowed our marriage to grow healthier because of it. My love language is ‘personal touch’ and ‘quality time’, so things my husband can do outside the bedroom throughout the day really speaks volumes to me. The more we focus on things to improve our marriage, the more we feel connected and invested in our marriage, and reap the rewards. When we were first marriage, I was not very submissive to my husband, as my faith called me to be. As I matured in my Christian faith, and desired my husband to be the ‘head of our home’ as scripture calls men to be, I started to realize that my heart’s desire wasn’t going to happen until I changed and empowered my husband for his rightful position in our home. One of the things that I worked hard on during this transition of my heart was to demonstrate my love for my husband in little and powerful ways. 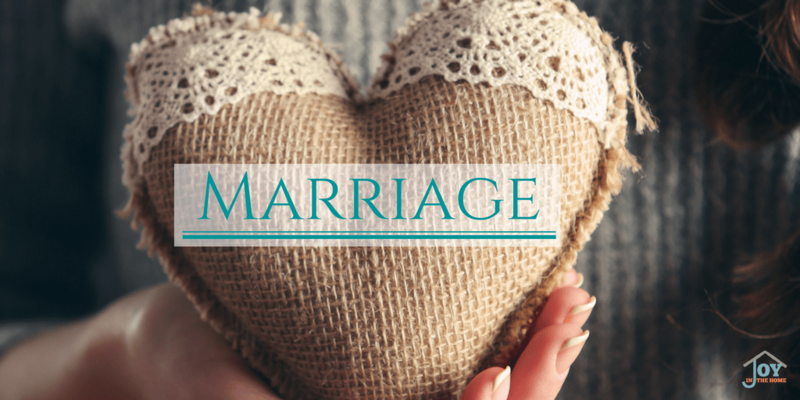 If you desire to work on your marriage more, but needing more insights and resources, I would love to suggest some of our favorite marriage books to help you.